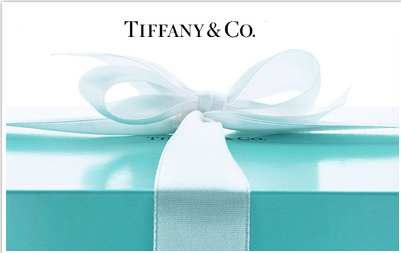 It is no secret that most females are powerless to resist the little blue box with the white ribbon. The luxury jeweller Tiffany & Co, iconic for not only it’s packaging, but also it exquisite gems, has been a favourite in the Middle East for many years. Now, with the opening of it’s new headquarters in Jumeirah Emirates Towers, growth will continue throughout the Middle East, the Mediterranean, Turkey, Africa, India and central and eastern Europe. 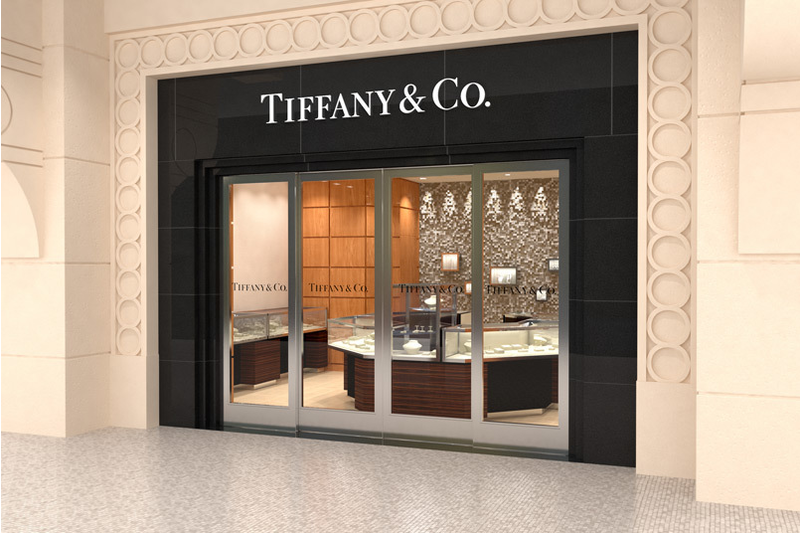 The new office in Dubai now serves as Tiffany’s fourth international headquarter, following other regional offices based in London, Tokyo and Hong Kong, plus its flagship shop on Fifth Avenue in New York City. “One of the reasons why we opened this headquarter – it’s not a regional office, it’s a headquarter – is because emerging markets as a region is clearly at the centre of our strategy,” said Laurent Cathala, the vice president of emerging markets for Tiffany. The opening of the Tiffany headquarters in Emirates Towers comes at a time when the iconic tower is enjoying an injection of new retail and dining outlets that cater to the high-end clientele; famed London restaurant The Ivy recently opened it’s doors and Hakkasan is due to open in the coming months. 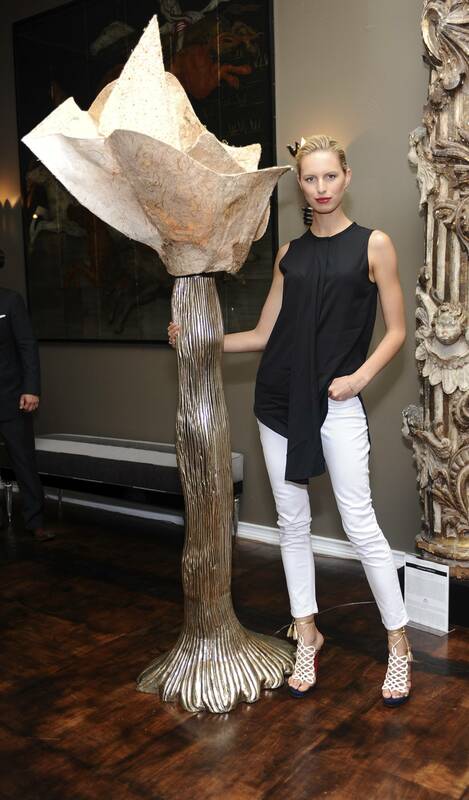 Harry Winston jewellers have also chosen the tower, as it’s new home. The Dubai office will also oversee the six stores currently located in the Emirates.